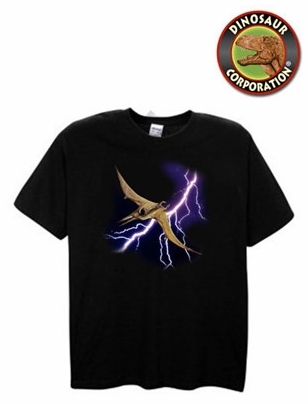 Jurassic Pteranodon T-shirt is a must for boys and girls digging for fossil on school trip or at your backyard. Pteranodon T-shirts are printed with a special technique that makes it extremely detailed and soft to touch. Wondering what size to buy?